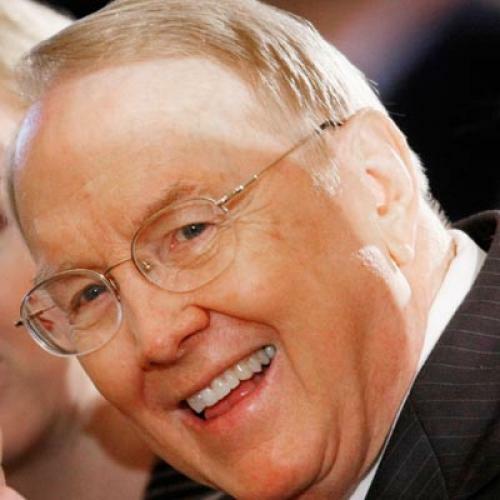 When James Dobson gets angry, people notice. And, in early March, the influential chair of Focus on the Family fired off a very angry letter to the board of the National Association of Evangelicals (NAE). Tony Perkins of The Family Research Council signed it. So did Gary Bauer. So did 22 other conservative Christian leaders. Their complaint? It seems that Richard Cizik, NAE's vice-president for governmental affairs, had been sounding the alarm on global warming. For years now, Cizik has ruffled feathers by imploring evangelicals to pay more attention to environmental issues--"creation care," as it's called. But the foray into climate change proved a step too far; the letter-writers called it "divisive and dangerous." A no-no.